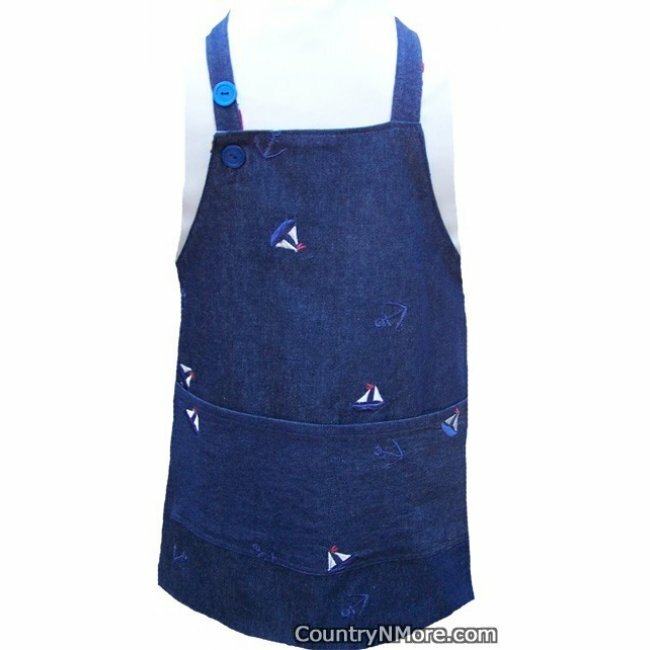 This one-of-a-kind toddler apron was made using a high quality embroidered denim print and sailboat cotton print fabric. This apron is also adjustable, but instead of using Velcro, we have sewn a buttonhole and there are two buttons. 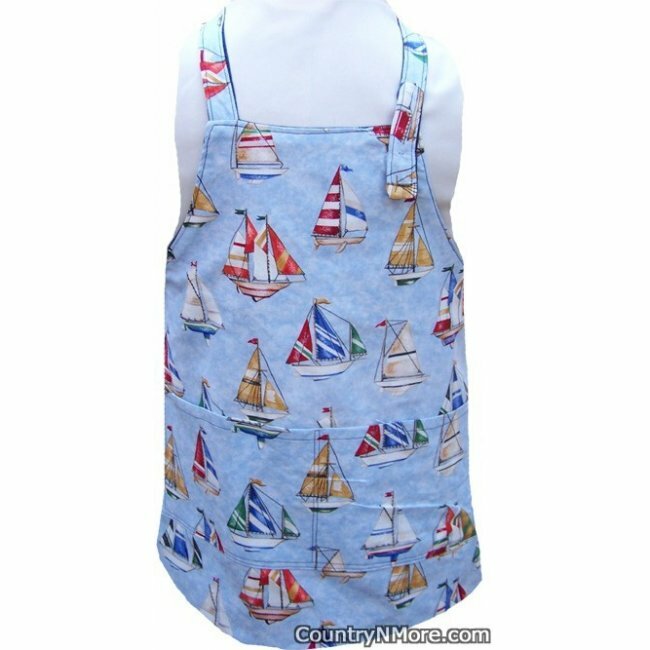 So, as your child or grandchild grows, this apron will adjust for their growth. The reverse side was made from a wonderful sailboat print. Waist measurement is 18 1/2 inches (measurement does not include straps). 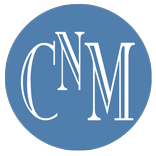 Each side has one large pocket, which has been divided into two pockets. Straps have been triple reinforced. Apron should fit sizes 2 to 5, depending on the child.